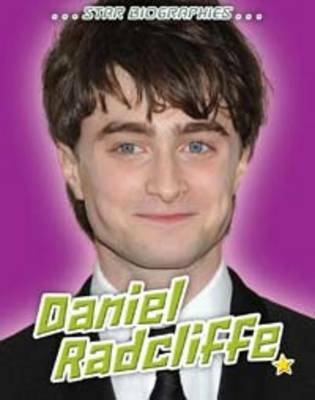 Daniel Radcliffe cast a spell on audiences as the star of the Harry Potter films. But because of a learning disability, Daniel's childhood wasn't so magical. Learn how Daniel overcame these challenges to become one of the world's favourite young stars.